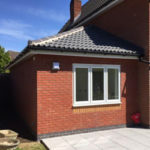 Because the client wanted to increase the space in this property, they approached us for a solution. 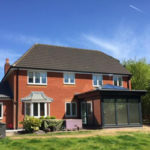 This project in Ravenshead, Nottinghamshire therefore saw us building a smart, contemporary orangery and three small extensions. 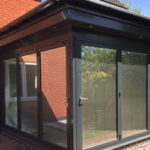 The orangery has glazed walls and a roof light to give extra height and, as a result, let in plenty of sunlight. 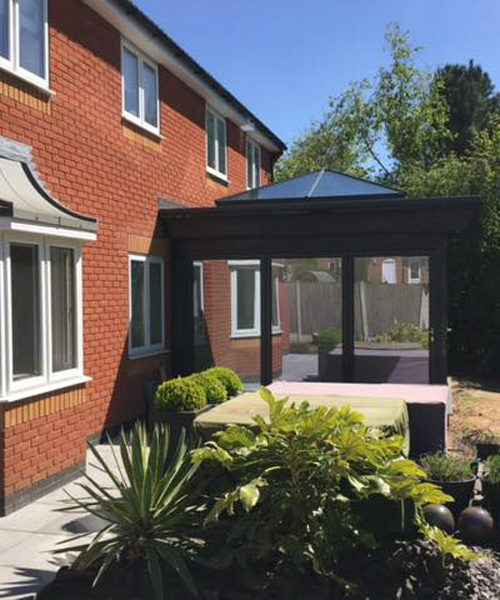 We used dark frames to give the orangery a distinctive modern look and feel without clashing with the rest of the property. They create a lovely additional room from which the family can enjoy their garden. 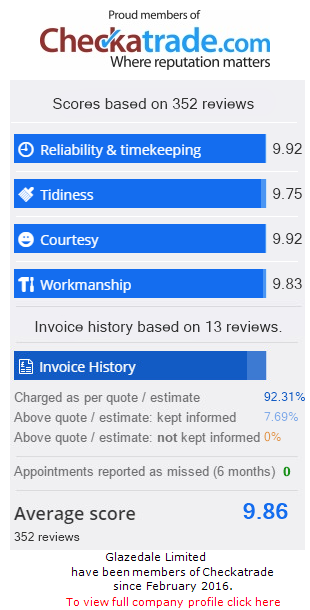 A great result for the client.